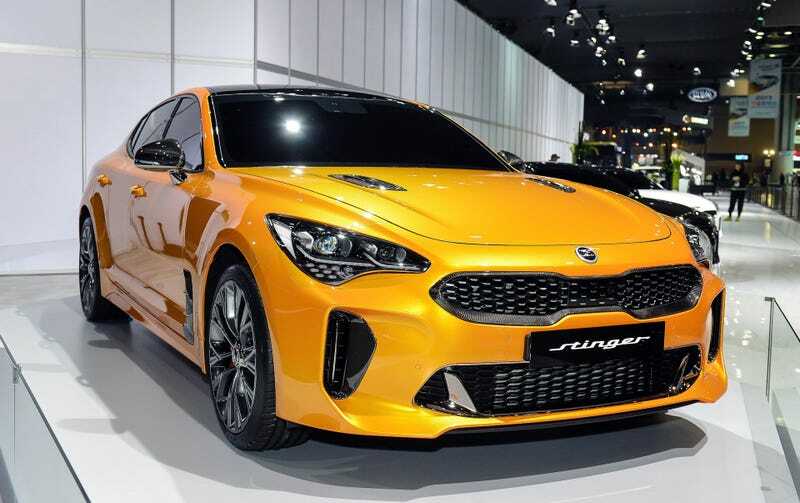 Kia Stinger is RWD. I May Need to Own One. I think it’s getting good reviews, too. My big question would be, how capable is the four-cylinder engine? Could you coax a four-pot Stinger into a drift?